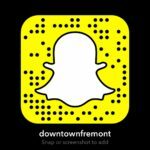 Downtown Fremont encompasses a variety of housing from senior living, apartments to a diverse residential housing area. Each type of housing offers own its community to LIVE in. Commercial Spaces are opportunities to connect to business and entertainment district. Agents to help you achieve your personal or business accommodations in the real estate world. Comfortable accommodations with easy access to downtown. 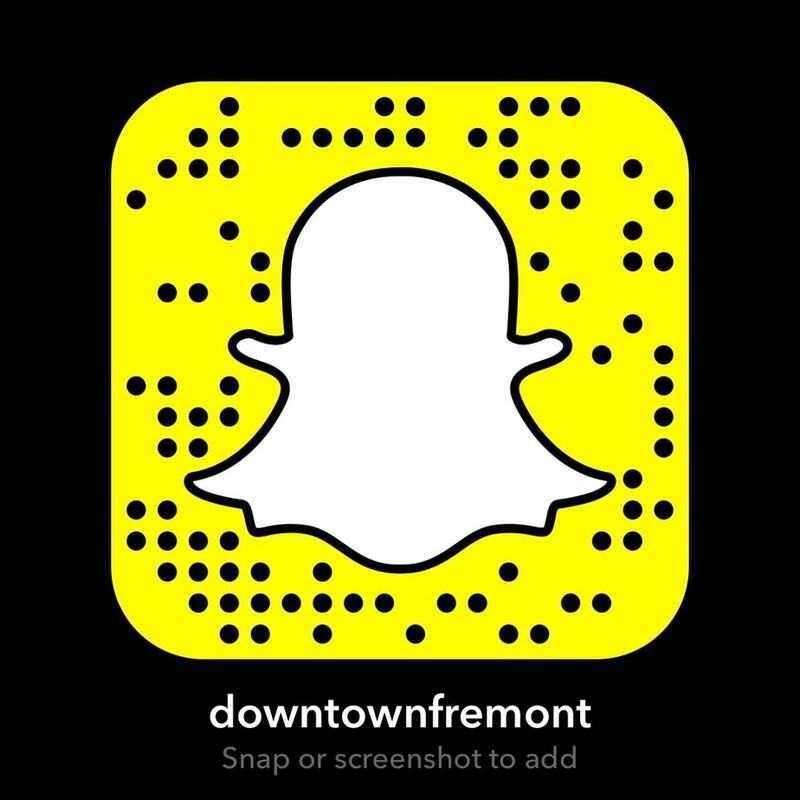 Modern, spacious living areas close to downtown and its amenities such as events, restaurants, library and parks. Encompasses diverse neighborhoods from starter homes to large historic estate.